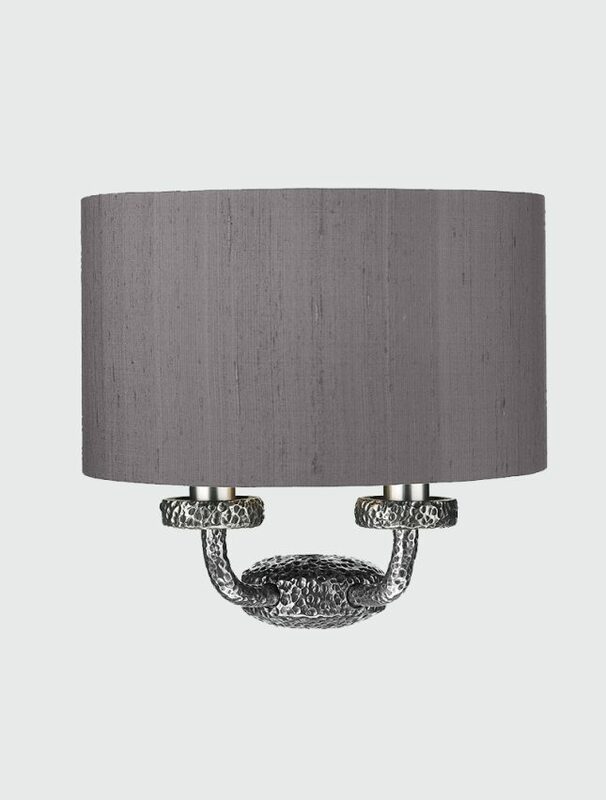 The David Hunt Sloane 2 light wall light in a signature pewter finish with hammered detail, supplied complete with an elegant half drum shade. 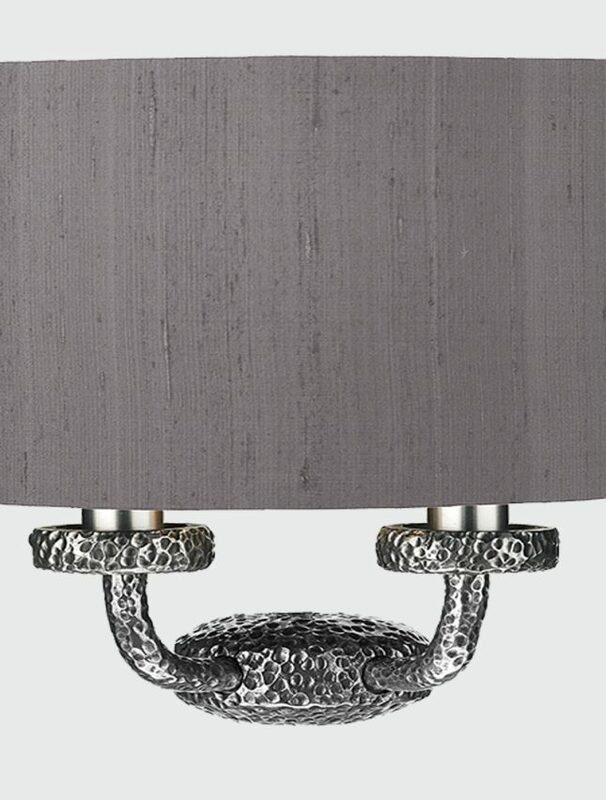 Shown with a Charcoal Grey shade handcrafted using 100% silk dupion with a hard backed silver metallic lining and a crisp rolled edge finish. Other shades are available on request. 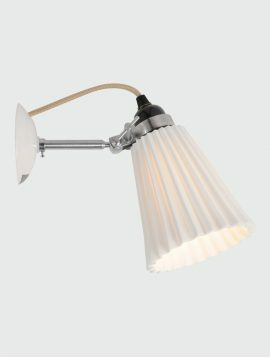 The Hector Pleat wall light has a medium pleated dome-shaped moveable shade. This British classic design features a shade made of natural translucent bone china and a signature Original BTC cotton braided cable. We recommend a dimmable light bulb to control the level of lighting. Made in Britain. 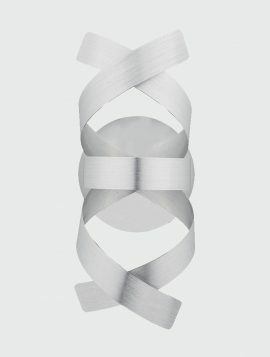 The Rawley wall light has a brushed aluminium ribbon finish and a complimenting brushed aluminium backplate. This stylish wall light adds a contemporary feel and a piece of art on the wall, creating a beautiful pattern and striations on the wall when switched on. We recommend using a dimmable light bulb to control your level of lighting. 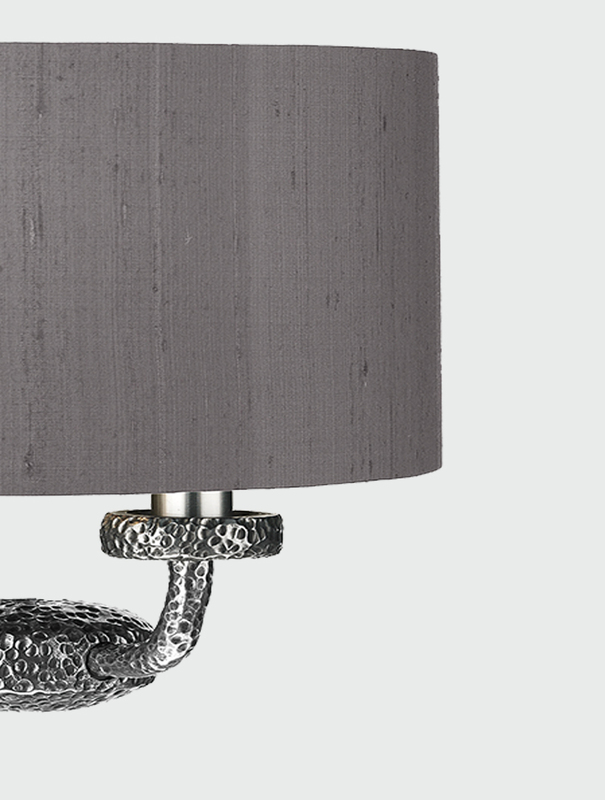 Finish the look with a Rawley flush ceiling light or pendant. Also available in: Polished Chrome and Brushed Copper. Complete the look with the Rawley 4 Light Flush Pendant, 5 Light Flush Pendant or 9 Light Pendant. 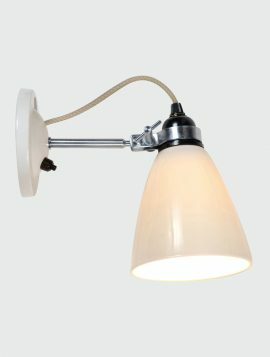 The Hector wall light with switch has a medium dome-shaped moveable shade. This classic British design features a shade made of natural translucent bone china and a signature Original BTC cotton braided cable. We recommend a dimmable light bulb to control the level of lighting. Made in Britain. Also available in: Small and Pleat. 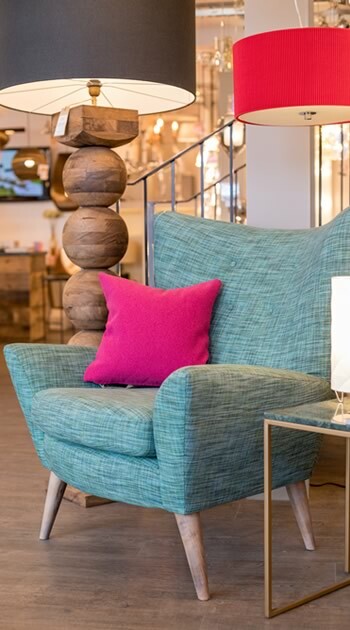 Complete the look with the Original BTC Hector Floor Lamp, Table Lamps and Pendants. The Titan exterior wall light is a compact fitting allowing for great flexibility in lighting your outdoor environment. 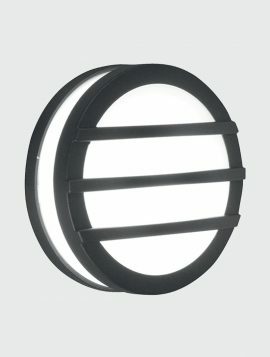 Its minimalist design makes them well suited to be used in multiples to light stairs, walkways and building exteriors. This light is made from cast aluminium and finished in graphite and comes with a 5 year anti-corrosion warranty, suitable for coastal use.